Bhadagon is lying at 12km east of capital city Kathmandu. It's conch shaped historic city is spreading over an area of 6.88 square km. Bhadagon was the capital city of the greater Malla Kingdom till the 15th Century. 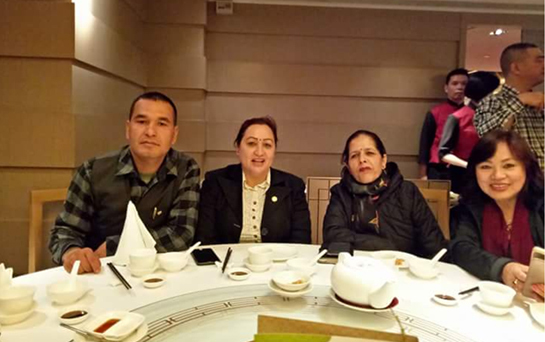 It is world renowned for its elegant art, fabulous culture, colorful festivals, traditional dances and indigenous life style of different people of different religion. This ancient city is also variously known as the city of culture and living heritage. Consequently, the city have also inherited a long history of craftsmanship. In addition, the home-spun haku-patasi( Black sari) and the delicious Juju Dhau, Literally the " king of all yogurt varieties"' have also made the city a favored spot for tourist and the Nepal. The ancient ritual dances and festivals are still observed by the locals with the same fervor and enthusiasm as their ancestors did century ago. 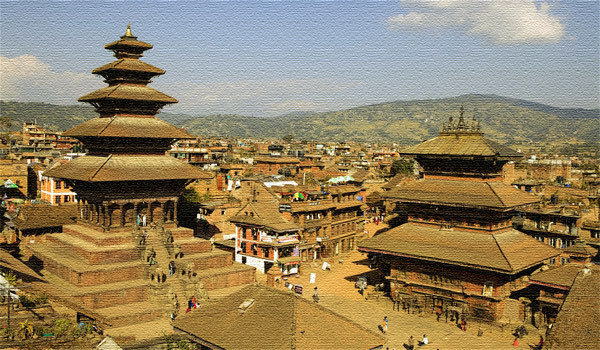 Bhadagon has it's gem in Durbar square and Changu Narayan Temple a world heritage site listed by the UNESCO. Stretching all along the township, the panoramic Himalaya levitates in the skyline as if to keep vigilance on the city beauty. Social problems have been a part of society for thousands of years in Nepal. Some have vanished over time while others have uprooted to accommodate with the changing times. Different Districts share similar social problems as well as different ones. Bhadagon has a lot of social problems. Since there is a lot of land, a vast majority of different cultures have settled here. As a result of all these different cultures colliding, social problems are common. Poverty is one of these problems. The challenges and opportunities in Bhadagonhave attracted people from different parts of the country. Issues concerning cultural and heritage sites in Bhadagon. Araniko Highway is known as one of the most dangerous roads and there are not any emergencies services for the accident nearby. Urban development is taking place without adequate planning or provision of transport infrastructure, and with inadequate consideration of the nature and composition of the traffic. Participated in TEACH Program in Chennai. 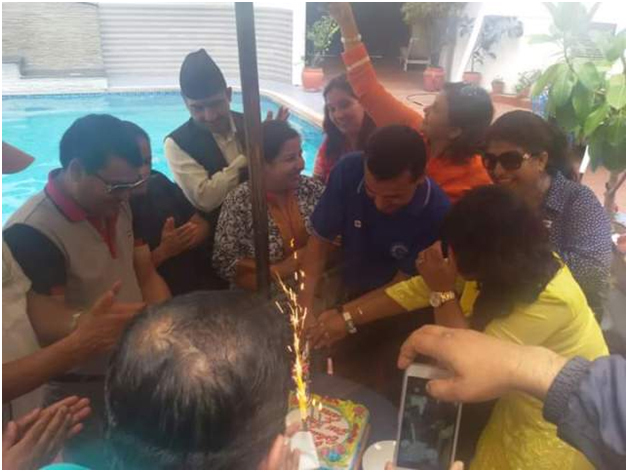 News was covered in Indian New channel. 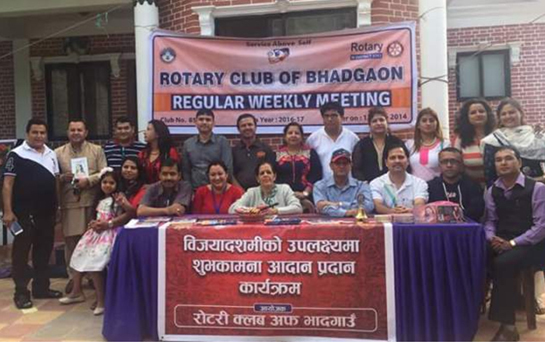 RC BHADGAON Sponsored New Chartered Club called RC Kapan, News was covered in Social Media andand print Media. 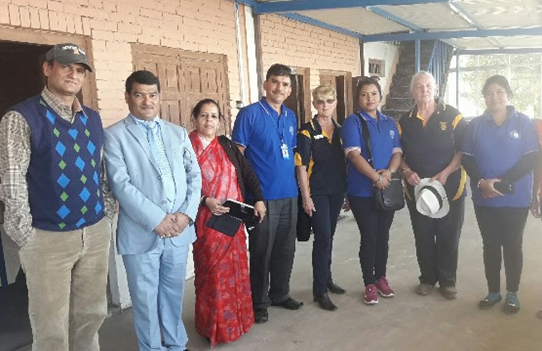 Desk bench hand over program to Mahendragram Secondary School , Sudal, Bhaktapur. News was covered in Local FM of Bhaktapur. 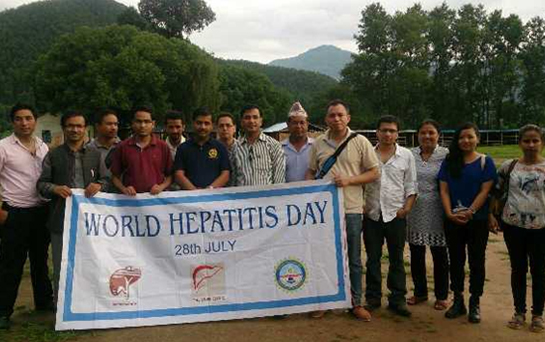 Hepatitis Day Health Camp was conducted in Nuwakot, Thanapati VDC, Chatrapal Tole. News was covered in Local FM and Local Media. 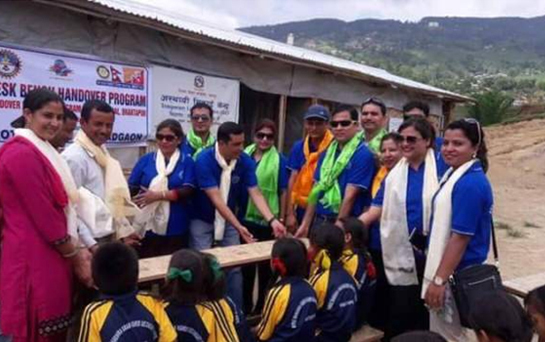 Solar Light Distribution in Humla District to school students. These solar lights were distributed to Balmandir Ma.Vi. School of Humla, students who are going to give SEE exam were given solar lights. 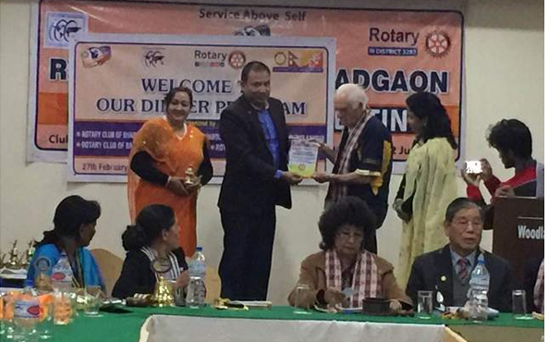 ICM program was jointly conducted by Four Rotary Clubs (RC Bagmati, RC Kathmandu North East, RC Mount Kailash and RC BHADGAON) in Tabela Restaurant in Kathmandu , Program was huge success and was covered by Kantipur Television , Mega TV and News 24 TV and also covered in Social Media. 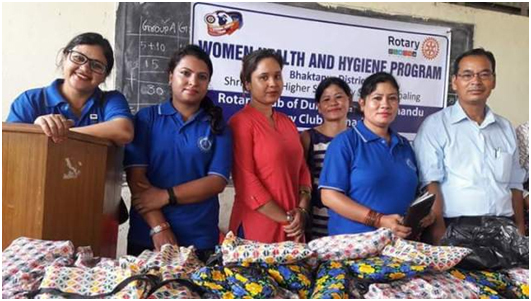 Hygienic Kits distribution program was conducted in Bhaktapur District, Sarswoti Higher Secndory School and we have distributed hygienic Kits to 365 girls and female teachers. Our program partner was RC Deloraine Tasmania from Australia. 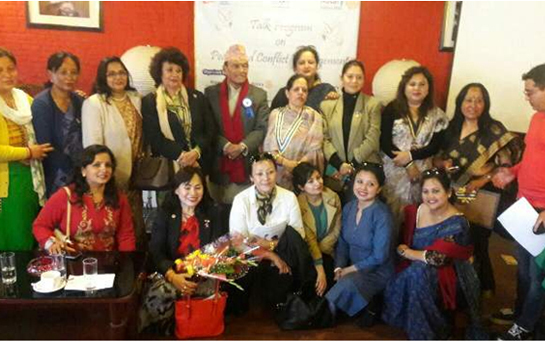 The program was covered by local paper from Bhaktapur and also covered in Social Media. 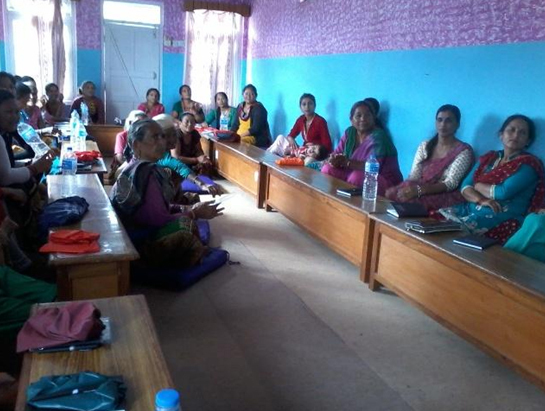 Anti Plastic bag movement campaign was conducted in Kaski District and Parbat District with joint partnership with Pokhara Metropolitian city, Kusma Municipality, USAID/WWF/ Hariyo Ban Program and program news was covered by Kantipur National Daily, Local FM and print Media. 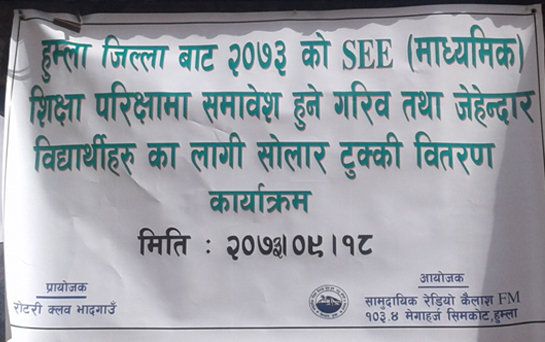 a. Anti plastic bag campaign in joint hands with Pokhara Metropolitain city, Kusma Municipality, USAID/WWF/Hariyo Ban Program. 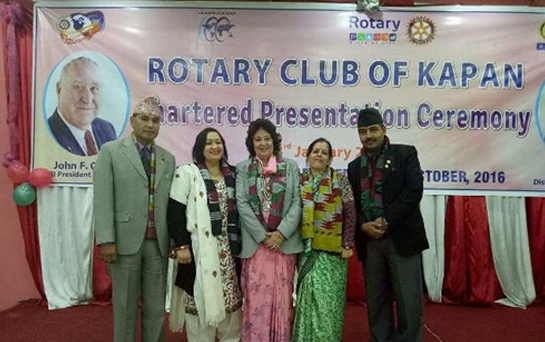 We have conducted various programs to increase participation of non-Rotarians in our club events. Some of the major club events are follows. 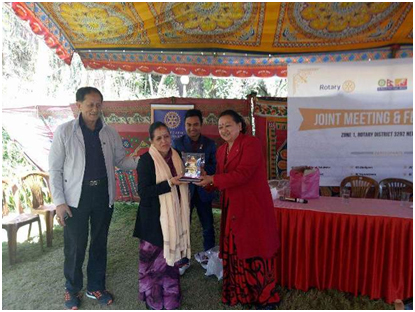 We celebrated Rotary Day program with our club members. © The Rotary Club of Bhadgaon. All Rights Reserved.